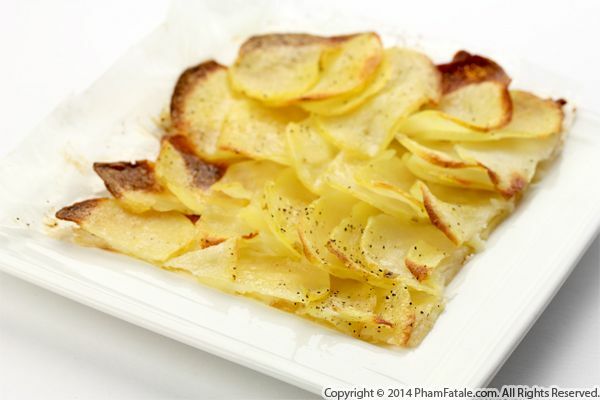 I recently hosted a dinner party and was looking for a gourmet side dish for filet mignon. 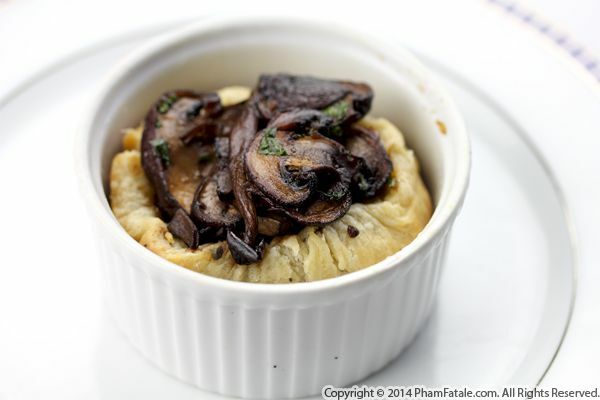 I selected a savory tart filled with a combination of wild mushrooms such as fresh morels, beech, maitake, Hegehogs and brown crimini mushrooms. Playing with such ingredients is a great way to take your guests on a great gastronomical adventure. Plus, preparing this dish is fairly basic and simple. I used pastry dough that I baked first and then filled with the mushrooms. They're rich in umami, which is the savory flavor quality that sort of mimics what we get from meat. The savory tarts ended up being the perfect pairing for the gourmet meat. 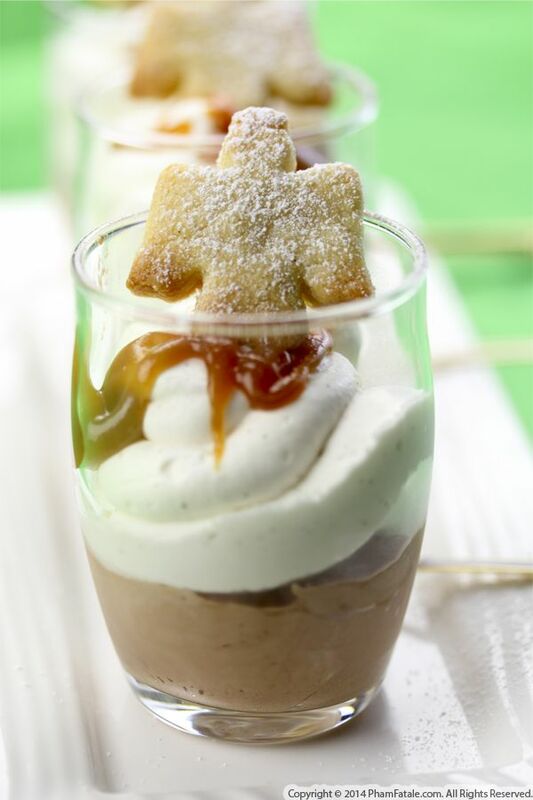 My childhood in France was punctuated with much fun, joy and delicious pleasures. I especially loved January, because it's the time of the year when Epiphany is celebrated with la galette des Rois, or king's cake. For those who don't know, epiphany is a Christian holiday that celebrates the Magi visiting baby Jesus. January 6th is the official day of Epiphany, but in France, we usually celebrate it on the Sunday between the 2nd and the 8th. I just stocked up my kitchen with almond flour for the delicious occasion, so little Aria gets to experience the same delights. I know I'm going to have a lot of leftover almond flour, so I went through all the recipes creatively utilizing the special ingredient for you to see. Almond flour is also a great alternative for gluten-free cooking. 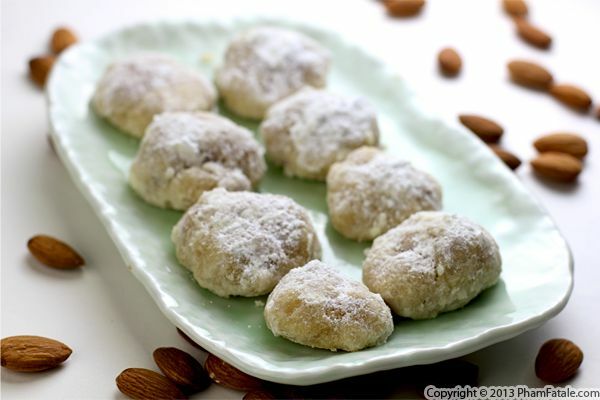 My mother-in-law discovered later in life that she has celiac disease, and almond is a great substitute in recipes. My tip for a longer shelf life is to store almond flour in the freezer. And not only does it make delicious desserts, almond flour is a great thickener for savory sauces. Isn't that sweet? Christmas celebrations are a few days away and I've been experimenting in the kitchen with new, fun appetizers that could be served that day. Whenever I host a dinner, I try to serve dishes that reflect the multi-cultural aspect of our household. 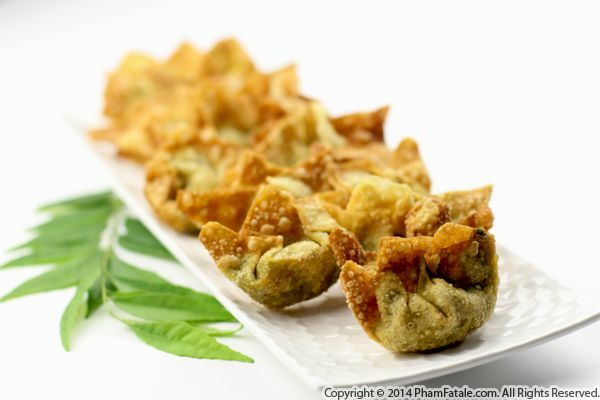 The idea behind these fusion appetizers was to use Asian wonton wrappers and fill them with flavorful Indian-inspired navratan korm, which consists of a creamy curry made of nuts and vegetables. Korma is usually served with naan (flat Indian bread) and can be messy if served buffet-style. So making little bite-sized pockets is a neat way to introduce someone to this dish. Once the filling is ready, the key is to ensure that the wonton is well sealed so the filling doesn't leak while frying. With a little practice it's really easy. Page 126 of 132 pages.